Grab a lady friend and come make some one of a kind GORGEOUS jewelry! Need some Hardware but don’t know what to get? We’ve got your stress free solution. 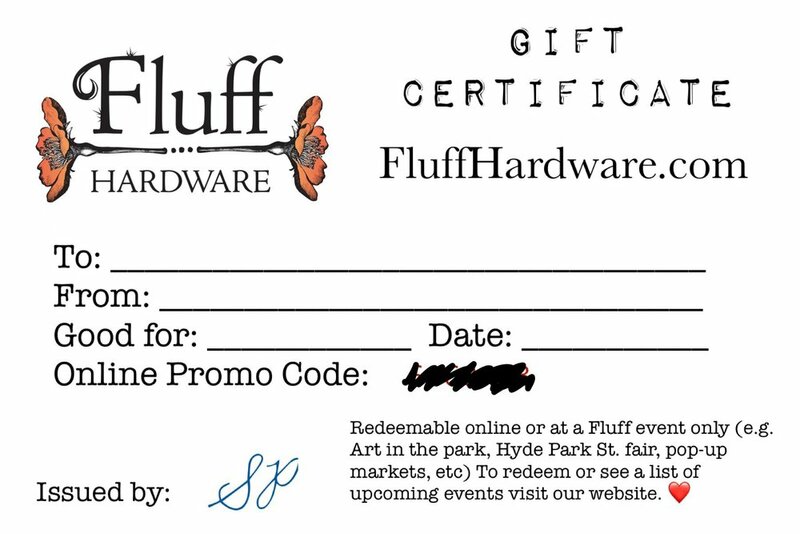 Have a printable gift card emailed, shipped, or pick-it up from our lock box in Garden City. Have it in hand in as little as 1 hour!